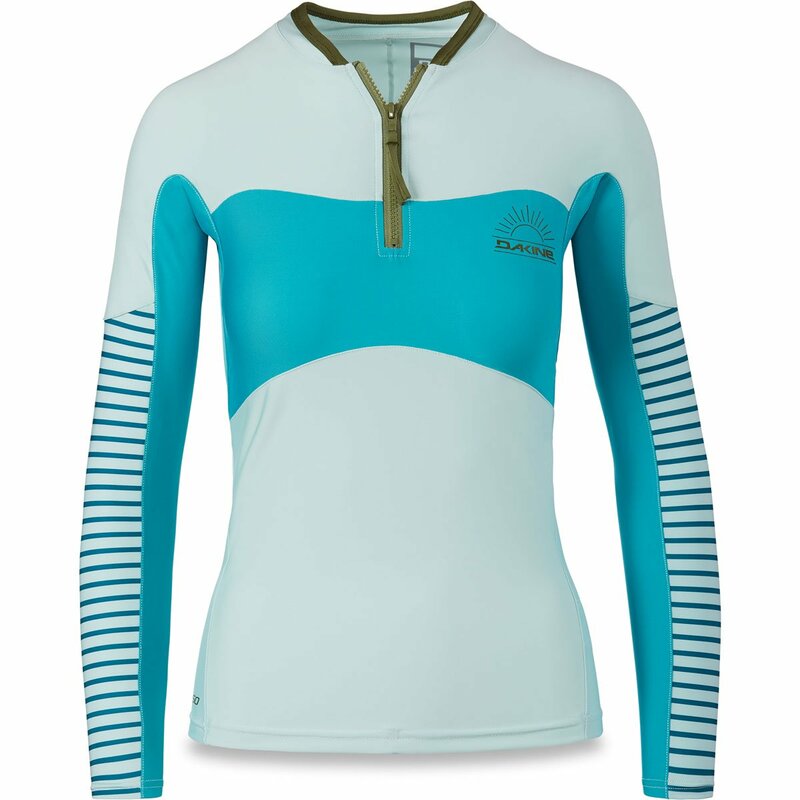 The Persuasive Snug Fit Long Sleeve women's surf shirt is the lightweight long sleeve you've been missing. The Persuasive provides UPF 50+ sun protection and prevents chafing without compromising your full range of motion thanks to conscious construction with seamless paddle zones. Pair the Persuasive rashguard with our women's line of coordinated surf leggings and shorts to complete your warm water wardrobe.